Chances are you’ve heard about the cauliflower craze that’s been sweeping the nation. But maybe you haven’t heard about the latest conquest of this white, cruciferous vegetable—pizza crust. Are you curious? Then head to Pieology, which has recently rolled out a cauliflower crust that’s already become a hit. Light, crispy, and gluten-free, this crust is made with cauliflower, brown rice flour, and mozzarella cheese. 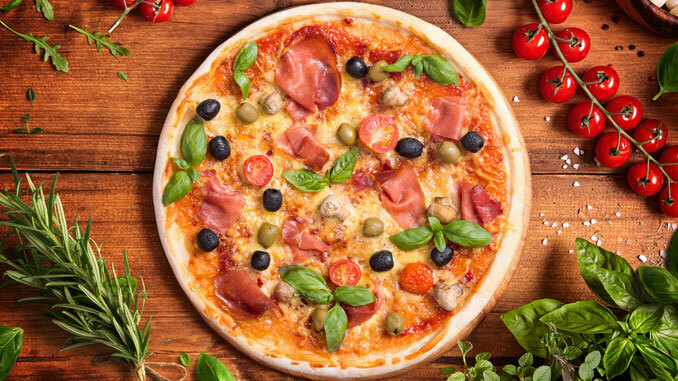 For pizza lovers with dietary restrictions, or for the particularly health conscious foodies out there, this fresh take on pizza will be a match made in heaven. The cauliflower adds vitamins and fiber to a meal that most look upon as an unhealthy indulgence, but the perfected recipe will be so good that you won’t believe it’s made from vegetables.